Izotope Sale: BreakTweaker, Stutter Edit, Iris 2 & Trash 2 (Each 49€)! 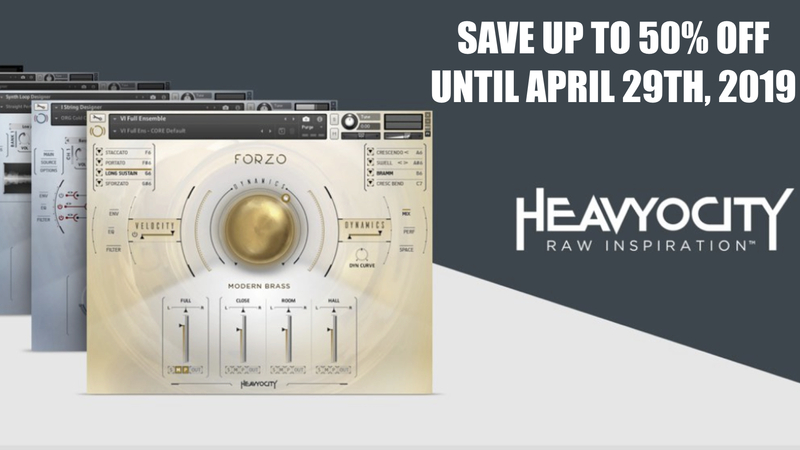 HomeDealsIzotope Flash Sale: BreakTweaker, Stutter Edit, Iris 2 & Trash 2 (Each 49€)! Izotope Flash Sale: BreakTweaker, Stutter Edit, Iris 2 & Trash 2 (Each 49€)! 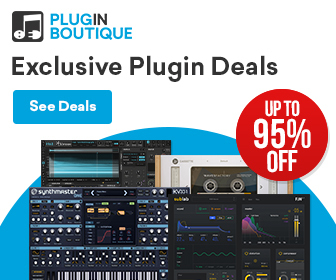 Grab for limited time the excellent plugins BreakTweaker drum machine, Stutter Edit , Iris 2 Synthesizer and Trash 2 distortion processor each only for 49€! The first back to school deals are available. Izotope has announced today a limited time flash sale on four different plugins. BreakTweaker drum machine, stutter edit midi & glitch processor, Iris 2 spectral Synthesizer and Trash 2 distortion processor are now available for 49€ each. If you search powerful plugins for excellent price/quality factor than check out these deals! 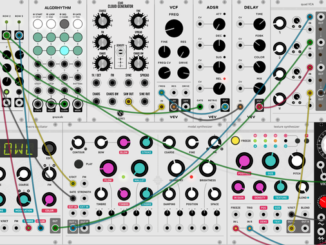 Especially Iris 2 is great experimental Synthesizer with endless possibilities and BreakTweaker a unique drum machine for granular style drum sounds. “Save up to 80% off the awesome and creative tools from iZotope: Trash Distortion Unit, BreakTweaker Drum Machine, Stutter Edit Glitch MIDI Effect and Iris Spectral Synth”. BreakTweaker Expanded: It’s the beat machine of the future. Powered by three distinct modules, the Sequencer, the Generator, and the MicroEdit Engine, it’s a wildly creative rhythmic instrument that can be used with any DAW and MIDI controller. Stutter Edit: It’s an effect. It’s an instrument. It’s Stutter Edit—an innovative tool for both studio and stage, designed by BT and developed by iZotope. 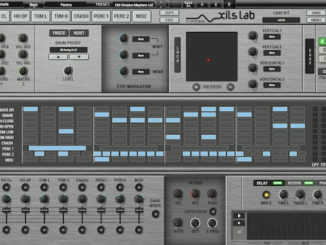 Iris 2: Iris is an innovative, sample-based synthesizer that empowers you to create musical sounds like never before. Start by layering up to four distinctive audio samples, then use the spectrogram display and selection tools to spotlight the most interesting spectral characteristics. Trash 2 + Expansions: With an entirely new sonic architecture, brand new features, optimized performance, better sound quality, and support for modern hosts and formats, Trash 2 is primed for a powerful new era of audio mangling, distortion, and experimentation. Let sonic mayhem ensue. Izotope BreakTweaker, Stutter Edit, Iris 2 & Trash 2 are now available for 49€ until September 6, 2018. VPME Euclidean Circles V2 Features User Edited Sequences & More! Xils-Lab StiX Drum Machine 1.5 Out Now: New Features, 1000 New Presets & More!